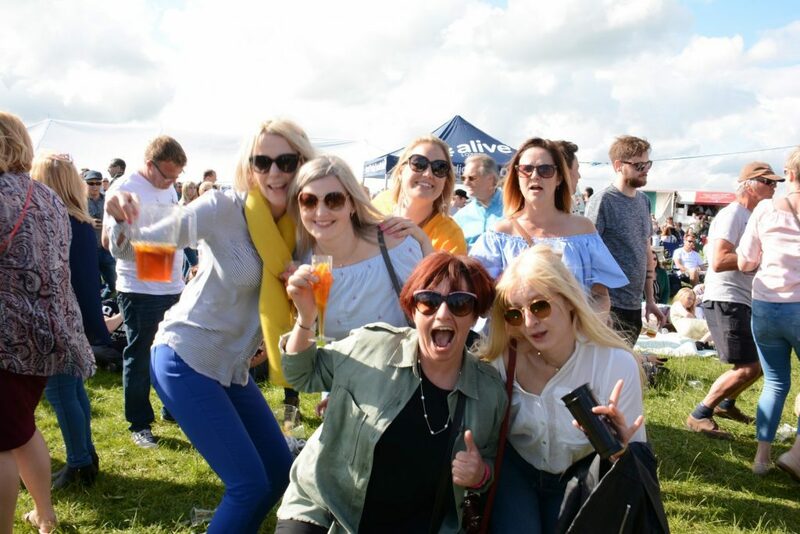 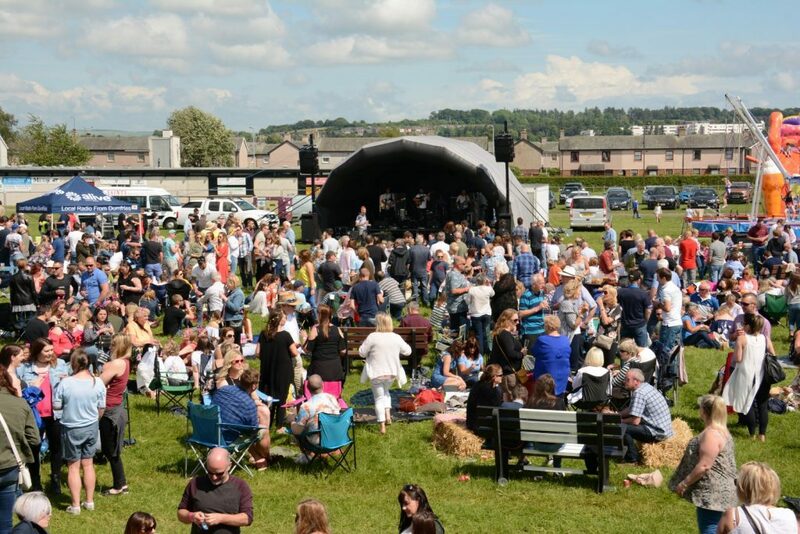 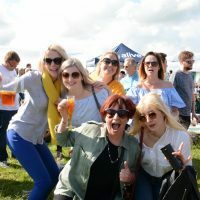 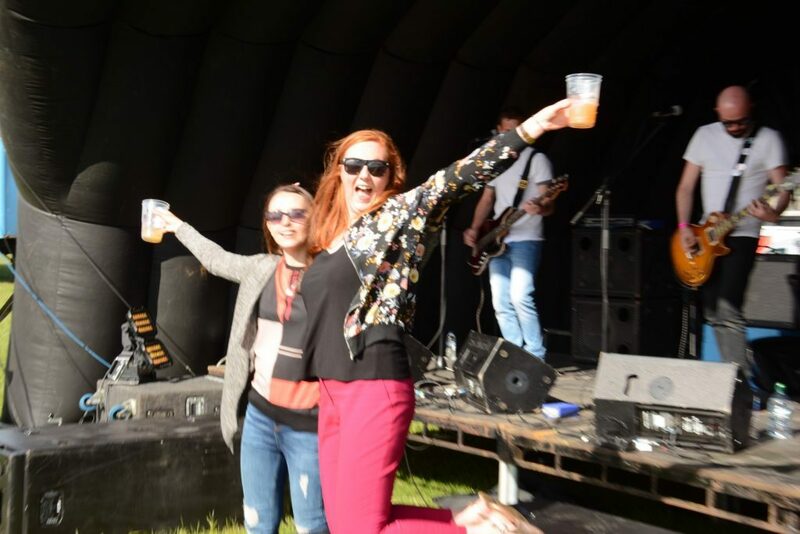 The team behind the popular sell out Beltie Beer festival held at Park farm Dumfries since 2016, have announced the date for this summers must go to event as Saturday June 1st 2019. 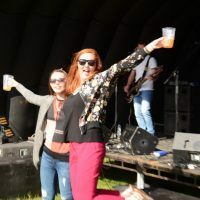 Tickets for the 2019 festival will be available to buy from Midsteeple Box Office and online through Midsteeple from 10am Friday 8th February. 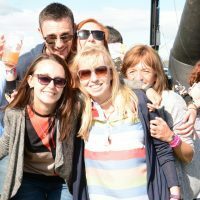 Organisers stated “Advance Tickets are priced at £10 for Adults and £2 for Children under 16. 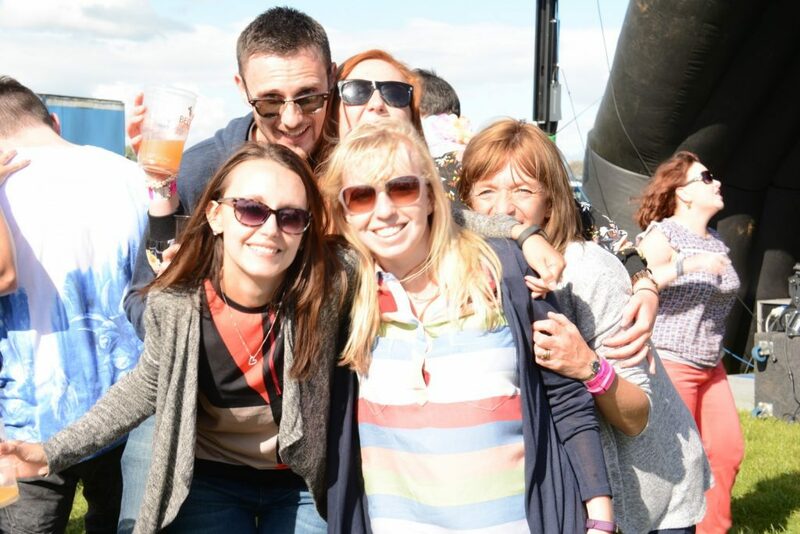 More information to come soon about what’s happening on the day…don’t delay on buying your tickets!